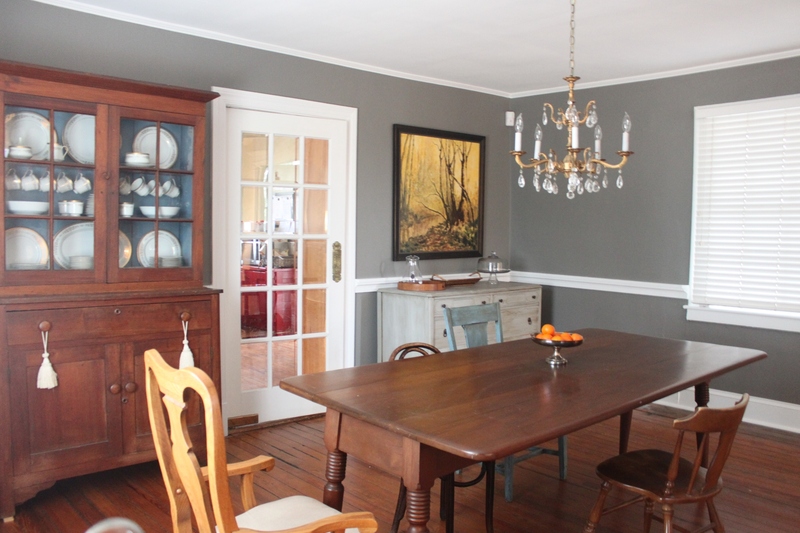 Global Painting provides more than great paint job. 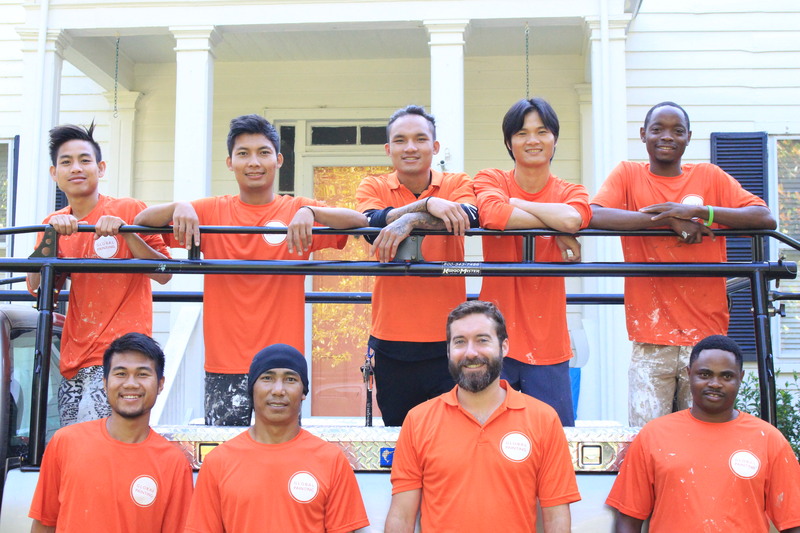 We have tenured painters, passion for this community, and are committed to your happiness. 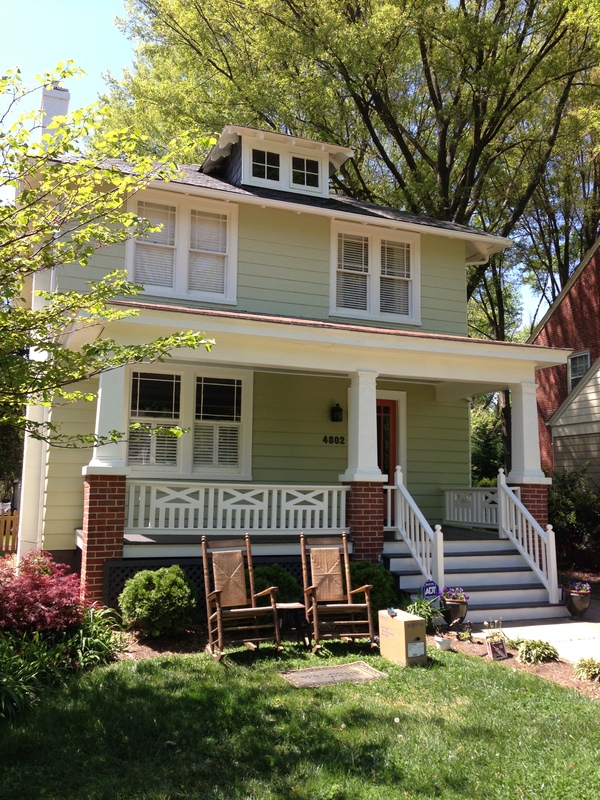 Global Painting is a licensed and insured residential and commercial painting company serving the greater Richmond area. Whether moving in to a new home, putting your current home on the market, or just looking to spruce things up, let us meet your interior home or commercial office needs and exceed your customer service expectations! We take great care to prepare exterior surfaces – wood, vinyl siding, stucco, or brick – ensuring long-lasting results for your home or business. 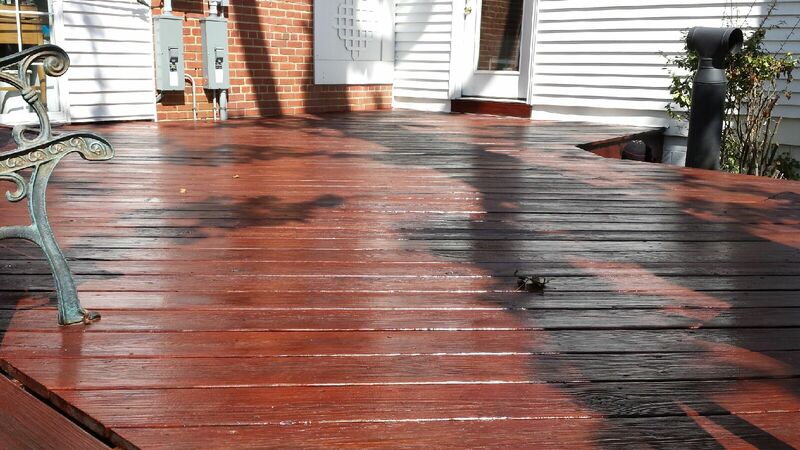 Use our experienced power washing and staining professionals to extend the life of your deck or patio. Patrick and team thank you so much for painting our new home. Great work -- We love ❤️ the colors. Join our email list for exclusive offers and tips!